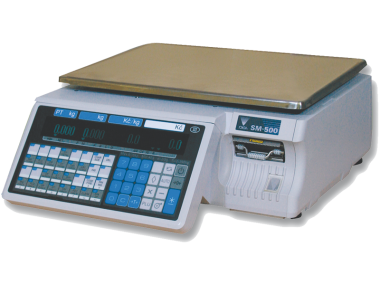 Digital scales with labeling functions, Digi SM500 series, are appropriate for utilization in large to medium-size stores and supermarkets. Models with elevated arm and customer display are created to be used in the customer contact area, being recommended also in the pre-packing area, the meat & sausages, fruits & vegetables and fish departments. 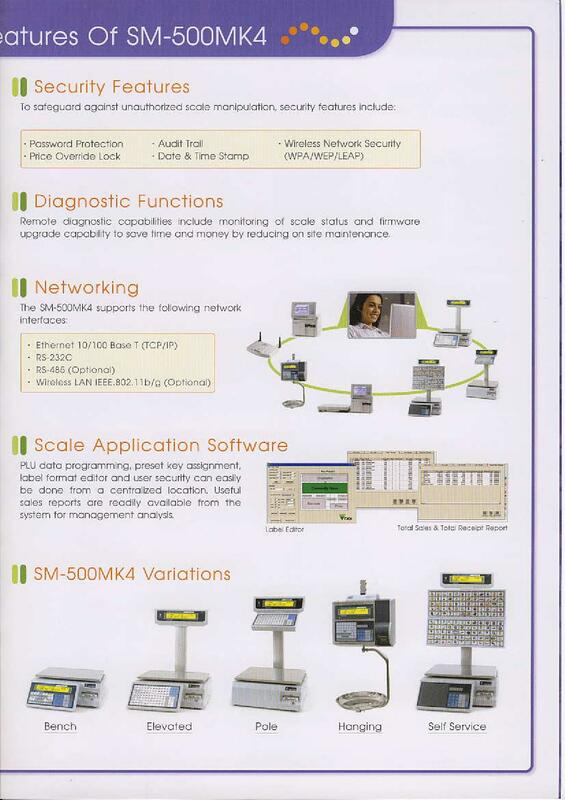 SKU: digi-sm-500-lable-scale. Categories: Retail, Label. This type of scale basically relies on an innovative device of direct thermal printing. It is placed within, being extremely comfortable, reliable and easily replaceable. 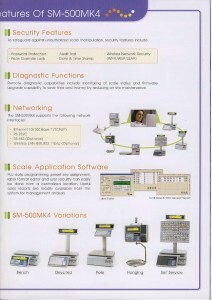 Ethernet and networking system with scale application software. 6. Security Features : Password protect etc.